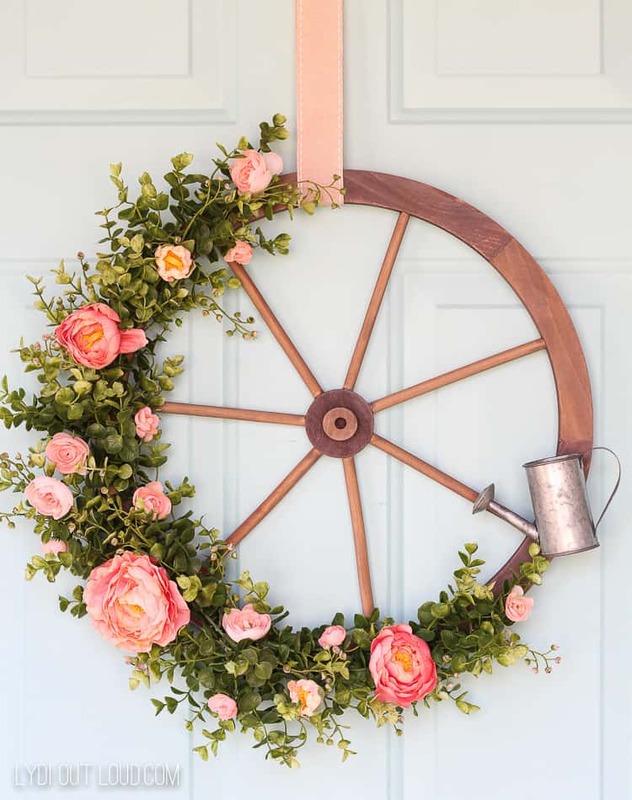 You’ll find the inspiration you’re looking for in these 20 DIY Spring Wreath Ideas for your front door. 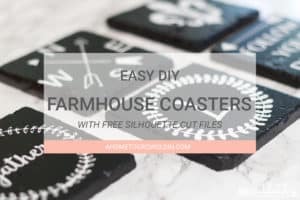 Farmhouse, modern, floral…it’s all here! 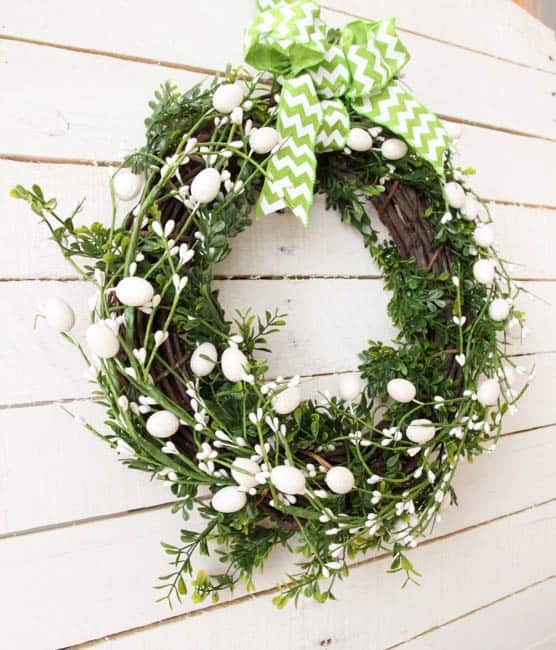 I don’t know about you, but driving through my neighborhood and seeing a bright and cheery spring wreath on a front door is one of the first things to get me excited about spring. 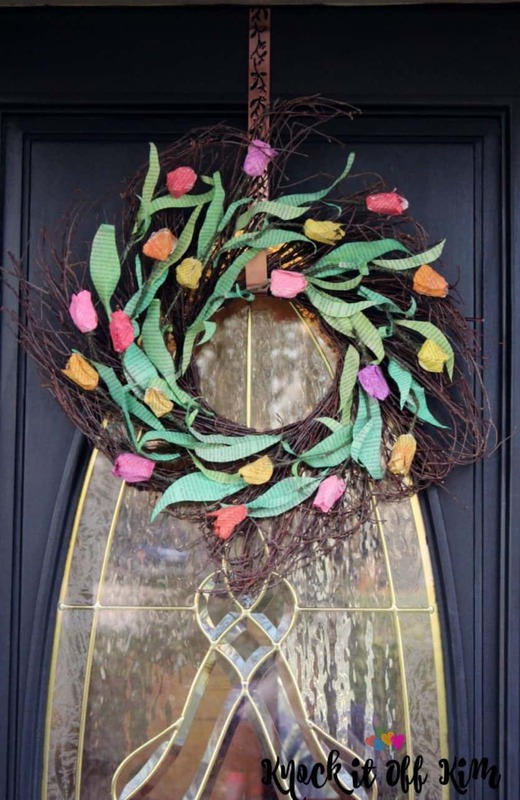 The grass and trees may still be brown, but I can count on those front doors for a little bit of color. 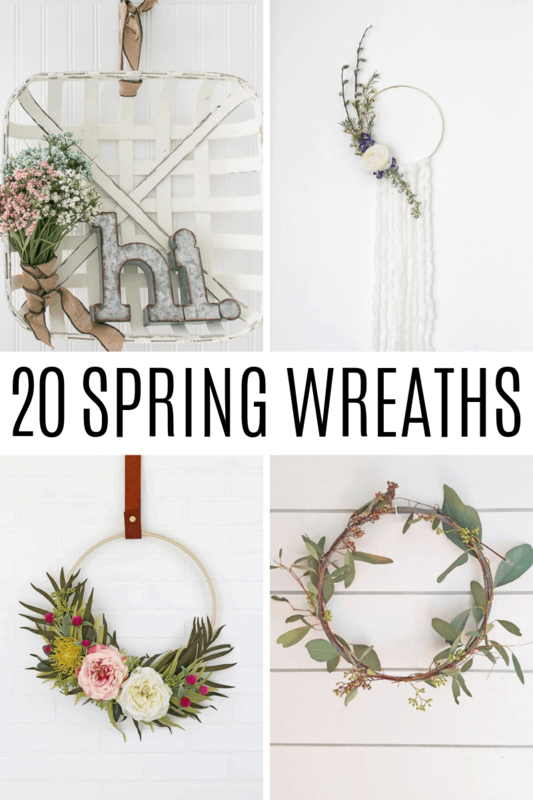 Some wreaths can get really expensive, so I’m rounding up some of my favorite DIY spring wreaths that will brighten up your front door to share with you today. 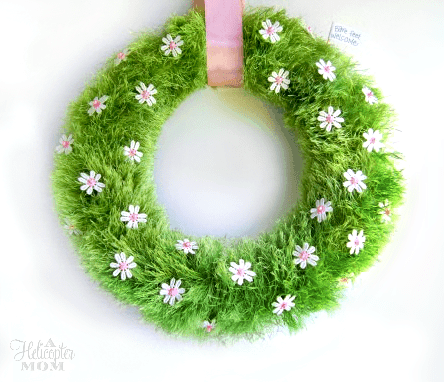 Unfortunately, we have a small window that is off centered on our front door, and a wreath will cover it. 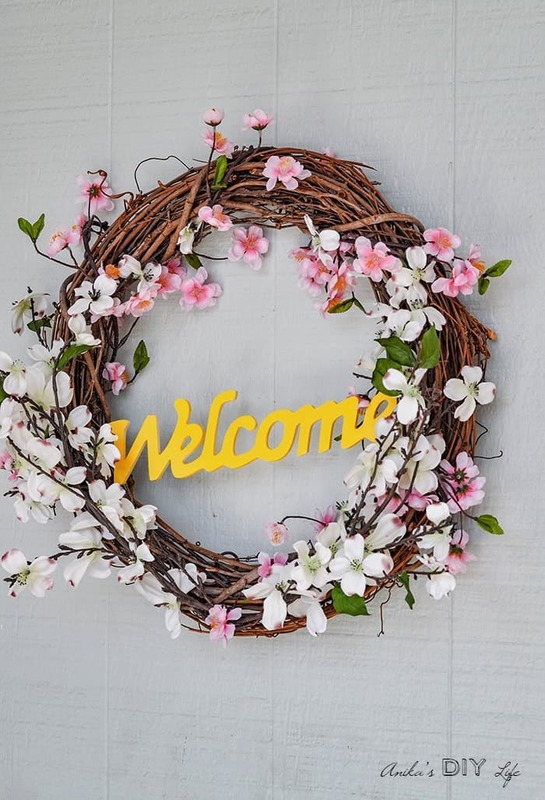 I usually just have a hanging basket of flowers to add some color, but if you are fortunate to have a area for a wreath on your front door, you are sure to find what you are looking for here. 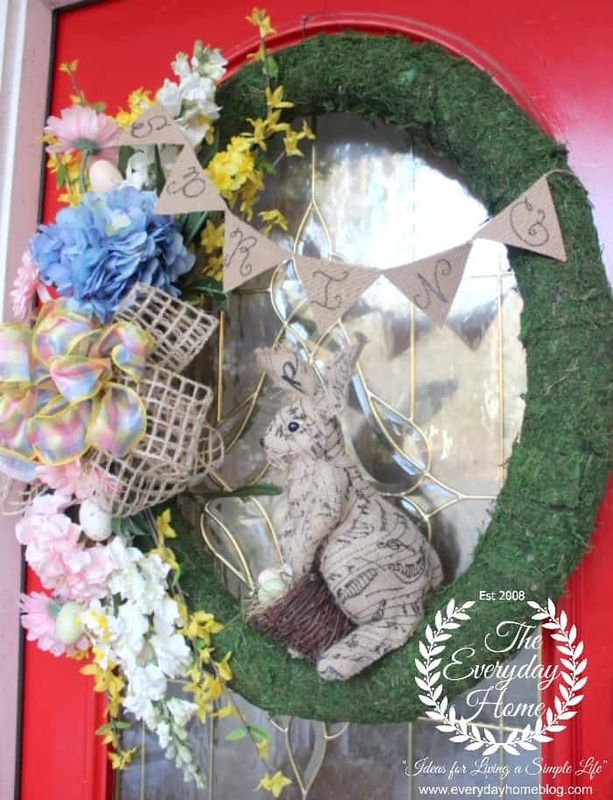 Looking for something different and unique in your front door wreath? 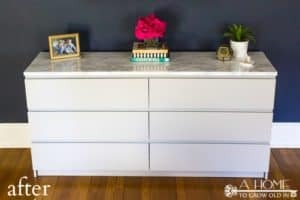 These next few may be just what you’re looking for. 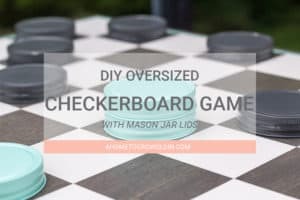 You don’t have to worry about your neighbor having anything even remotely similar. 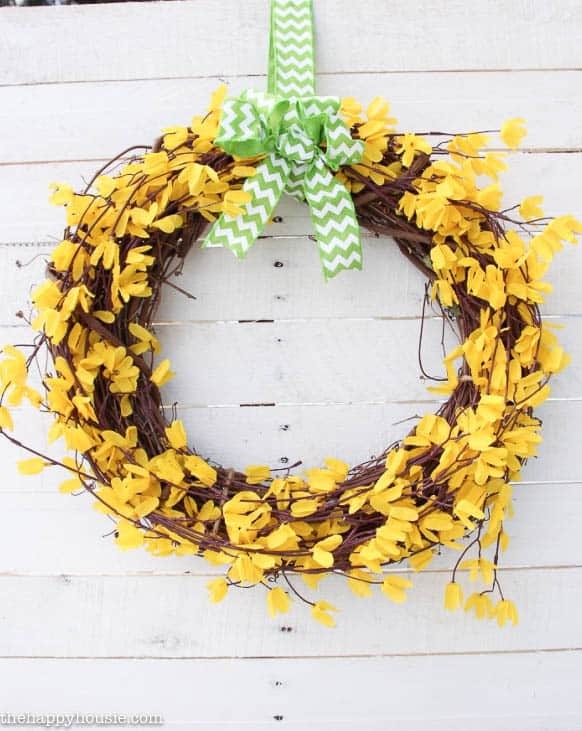 These fast and easy wreaths are perfect if you don’t have a lot of time to get your wreath together. 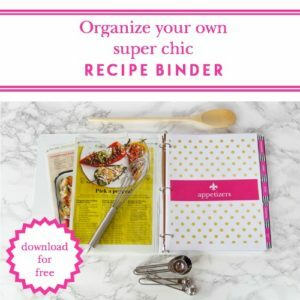 What’s even better is that some of them use supplies from the dollar store. 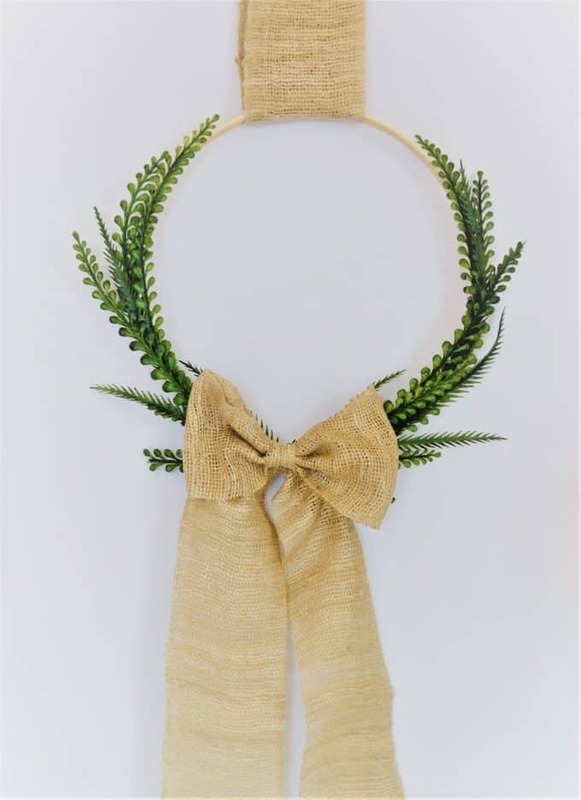 Beautiful wreaths don’t have to be expensive! 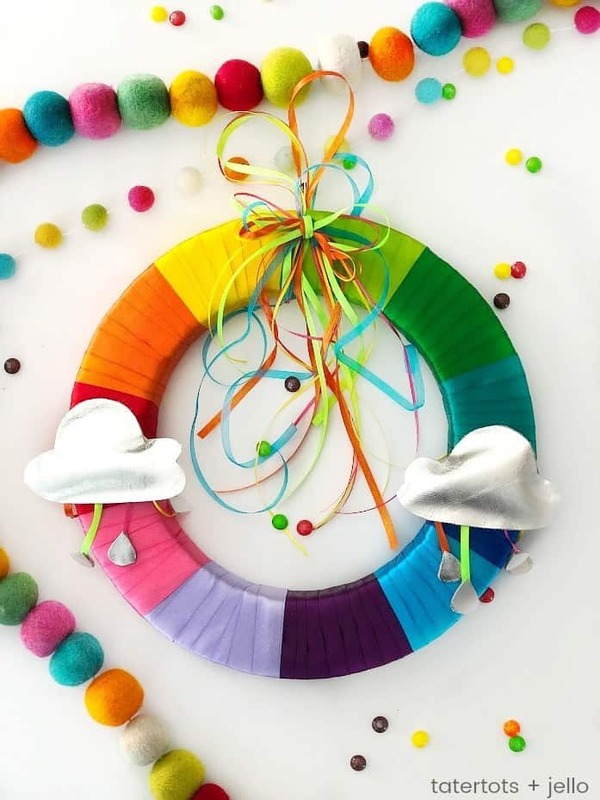 Embroidery hoop wreaths are so popular right now, and with good reason. 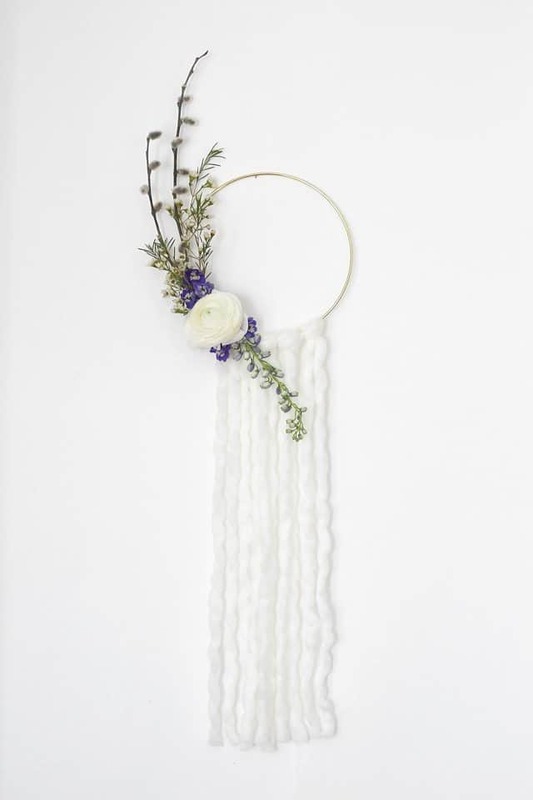 Their minimal design and clean lines let you focus on the beautiful flowers or greenery so they don’t get lost in the background. 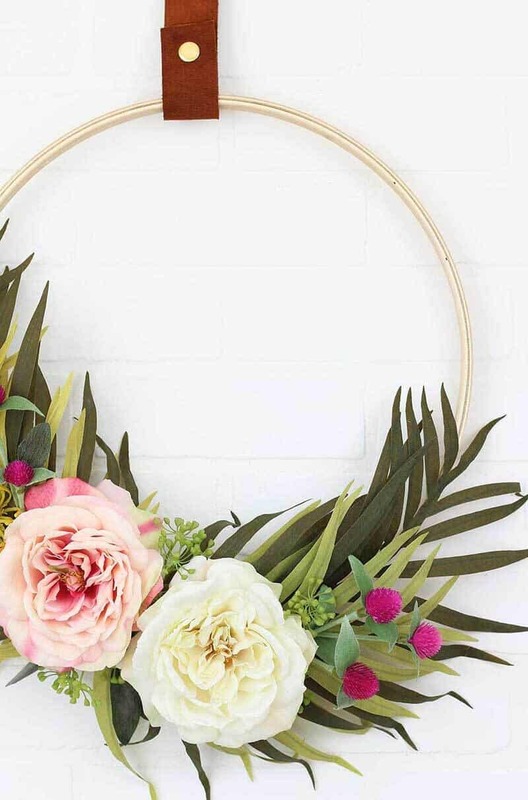 What’s your floral fancy when it comes to wreaths? 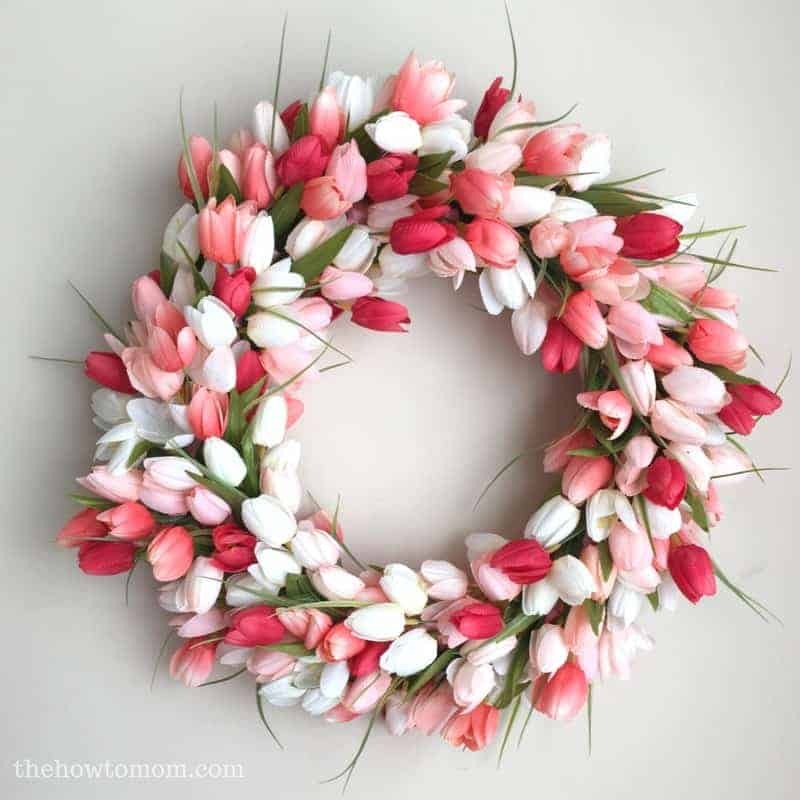 Peonies, tulips, or something different. 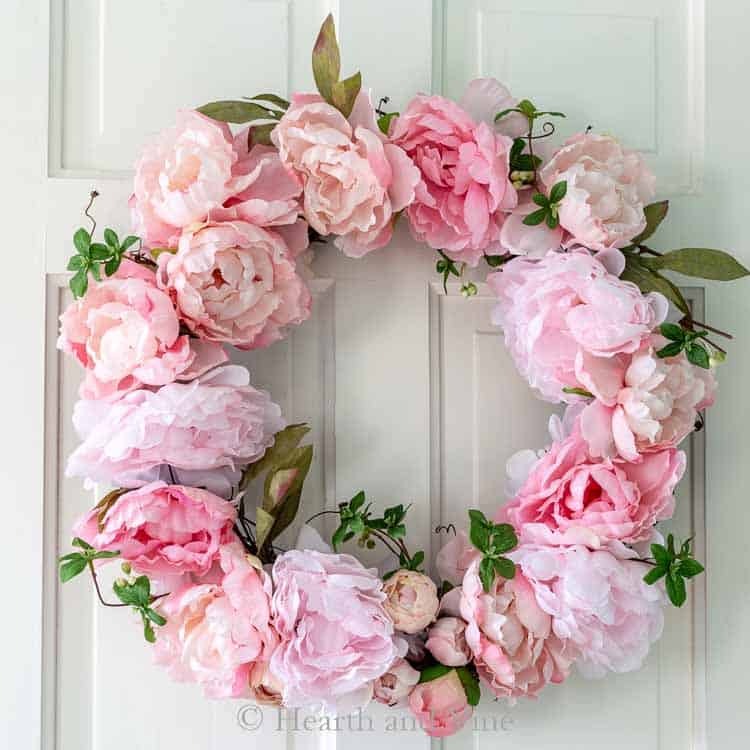 I’m a sucker for peonies! 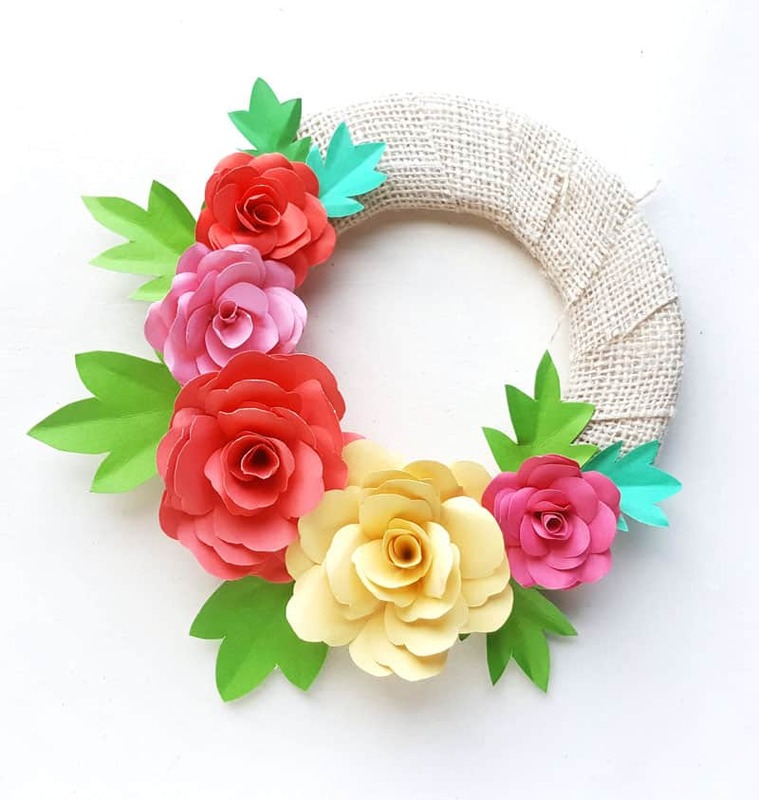 Not matter what your favorite flower is, though, you can’t deny the statement that these gorgeous floral wreaths make. 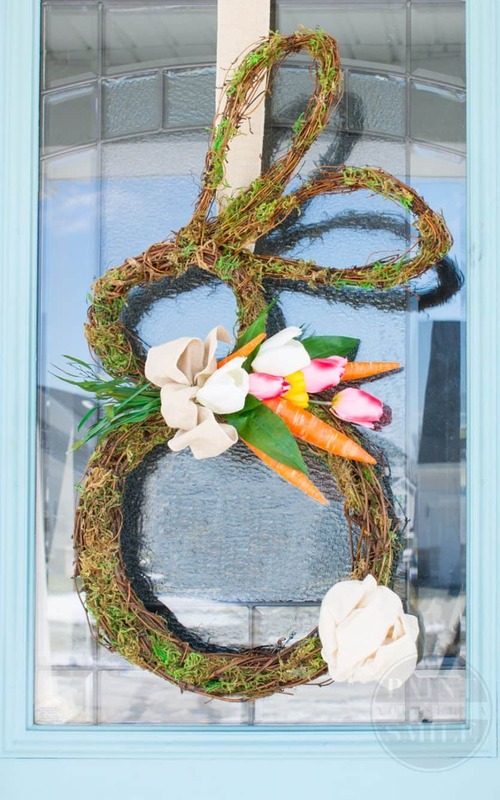 Looking to add a big pop of color to your front door? 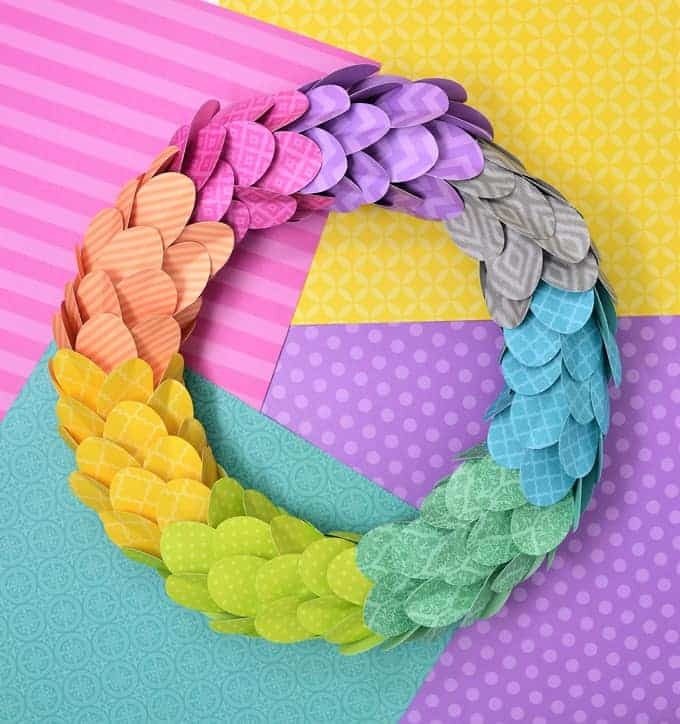 These colorful wreaths fit the bill. 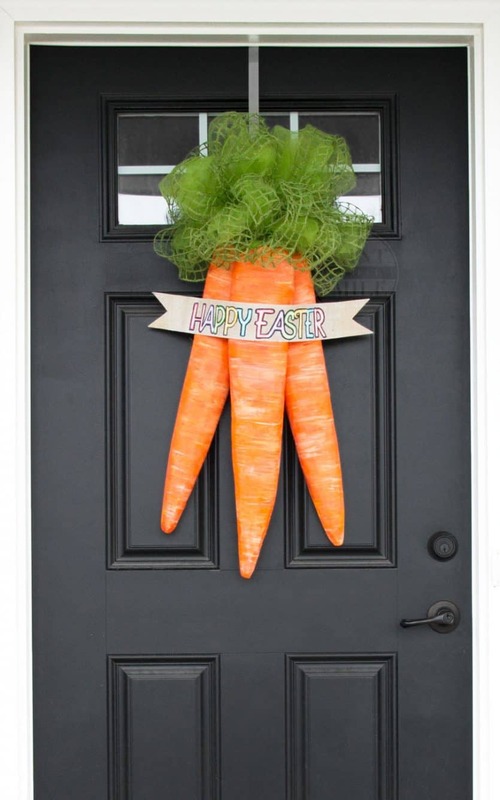 Your front door is sure to get noticed with these beauties! 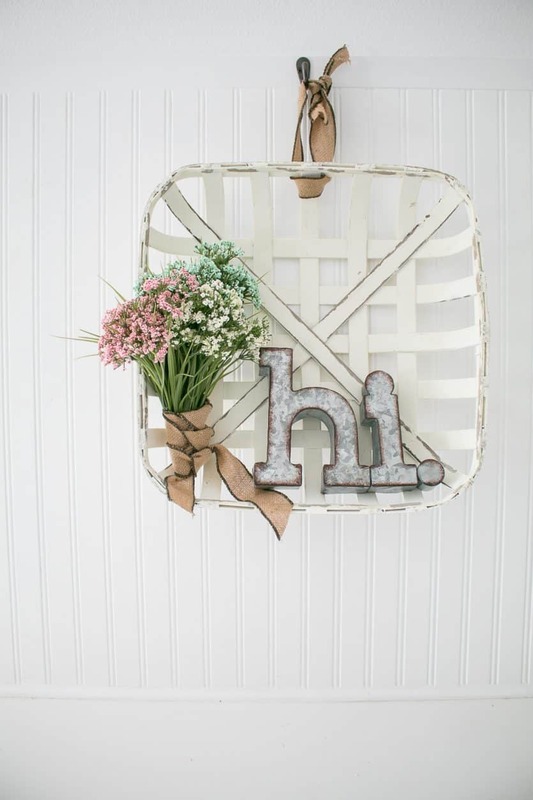 Is your style a little more farmhouse or rustic? 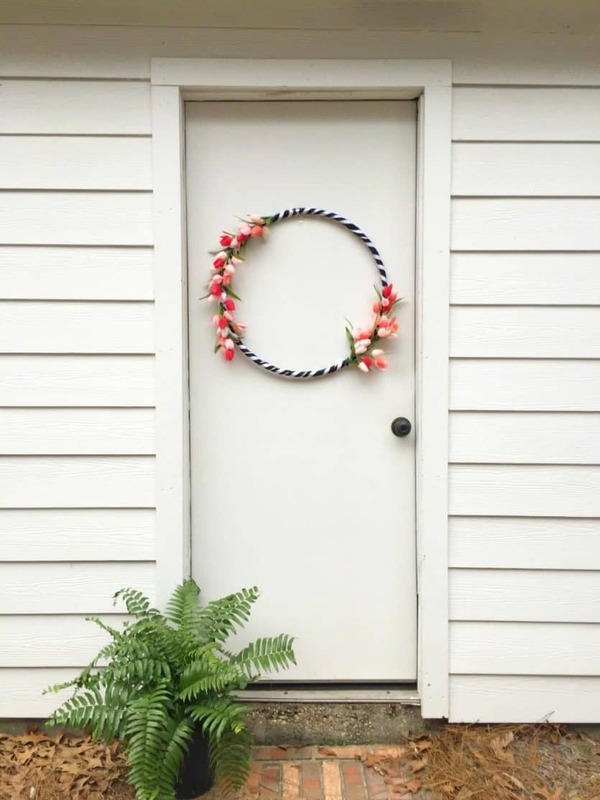 Bring a little more of your style to your front door with beautiful wreaths. 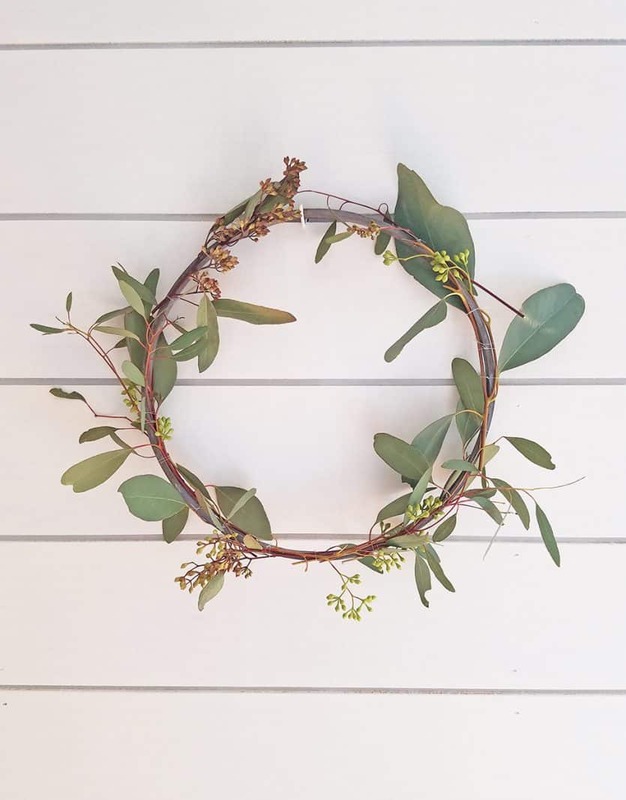 Looking for more spring home decor inspiration? 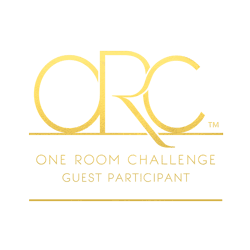 Check out a few more of these ideas while you’re here.